The central province of Ontario has experienced a major heat wave and drought this summer putting a great strain on water supplies. Indeed residents in most communities all across Canada now regularly face water usage restrictions in summer. In spite of that,transnational corporate giants like Nestle continue to draw millions of litres of water from Ontario’s ground waters to be put into plastic bottles and sold both nationally and internationally. Many residents are now concerned that such transnational corporations are making astronomical profits from this critical resource with little benefit to local areas where the wells are located, and with potential harm to resident and farmer water supplies. Wellington County resident Mike Nagy is a volunteer with the non-profit citizen groups Save Our Water, and Wellington Water Watchers where he is the current chair. Nestle’s permit for extracting water in Aberfoyle expired on July 31, but the Ontario government is allowing it to continue extraction, and in spite of a drought in the province. Environmental groups say the government did not consult people in Wellington county and they do not want the permit extended. 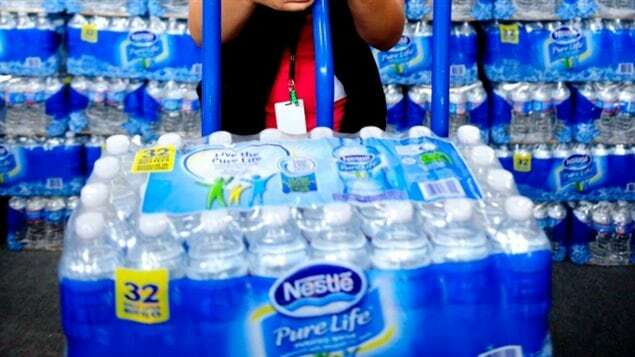 After paying a permit fee of $750 for low or medium risk water removal, bottling firms like Nestle pay a token fee of a mere $3.71 per million litres of water they remove in Ontario. In west coast British Columbia, the charge is even lower a $2.25 per million litres. Even the various ministries admit that the fees cover less than two percent of the government’s water quantity management and administrative costs. 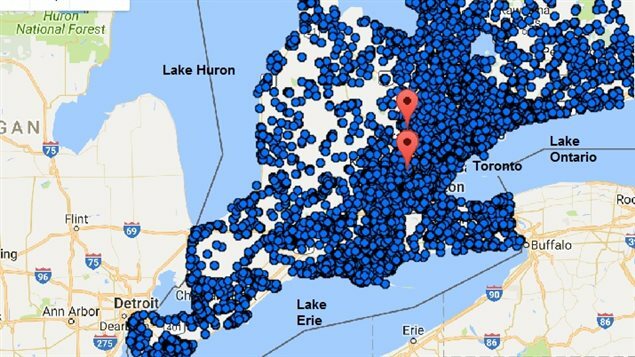 Nestle Canada and a subsidiary, Nestle Waters Canada, together are the largest of the bottles with permits to remove over 20 million litres of water per day with permits in Ontario alone allowing for 12 million litres per day. According to a report in the Globe and Mail, among other Ontario commercial permit holders include Gold Mountain Springs at 6.1 million litres a day, Gott Enterprises at 5.8 million litres and St. Joseph Natural Spring Water at 5.5 million litres. 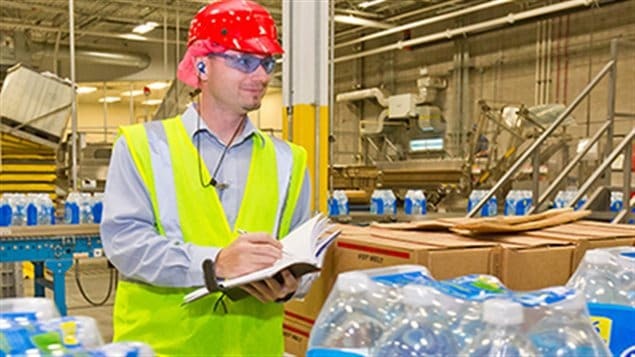 The issue of commercial water bottling is increasingly becoming a contentious one all across Canada as the bottled water industry continues to grow. 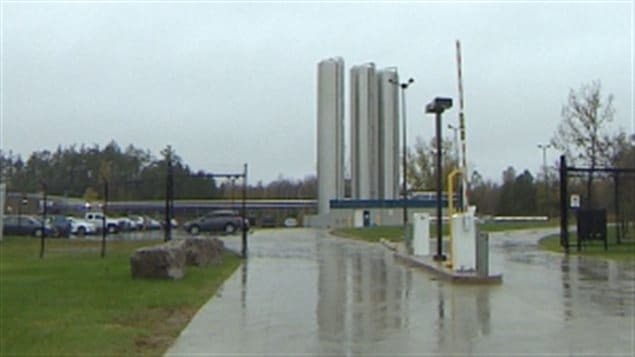 Nestle also recently purchased a well property in Elora Ontario, also in Wellington County, formerly owned by the Middlebrook Water Company with a permit to draw 1.6 million litres per day. As a side note, environmentalists are also concerned about the massive amount of plastic waste the industry generates. “Water is for life”. I strongly agree with this statement. Evil has been always present since the beginning of times, and we should stop evil keep doing evil: stealing, killing and destroying. Great article. Those bandits sucking Money from the poorest and want to be called heroes. I have 2 Brita jugs and no longer buy bottled water, haven’t in years, due to the pollution. It seems ridiculous to pay for water when there is nothing wrong with the water from the tap, once you let it sit in a Brita Jug or really any jug overnight. Why are we selling water when most of us can’t even water our flowers or lawns because of a water shortage? Protect Ontario’s watersheds. Stop commercial water extraction now! not to mention the plastic that doesnt get recyled … its a delma …. This is outrageous in all respects. With the need for water that stays in the watersheds, why would we allow water to be shipped in millions of plastic water bottles all over the world? Do we have no backbone or legislation to protect such a finite resource? Are there no laws against this kind of robbery?